Contemporary and stylish, revamp your outdoor space with the Freestanding Flower Circle Arch from Grange. With its clean, simple design and round pressure treated beams, each structure is composed of two timber circles closely connected with stainless steel rods to create a sculptural archway. Sized to fit paths of up to 0.82m in width, use singularly or in multiples to create a stunning feature that leads the eye through your garden. Surround with a selection of colourful climbing plants or leave the gorgeous natural wood exposed. With a 20 year guarantee against rot, your display is sure to stand strong for many years to come. Available with 2 fixing options; bolt down and soft ground spike, there is an archway to suit your needs. For other gorgeous Garden Structures, see more here at Cuckooland! 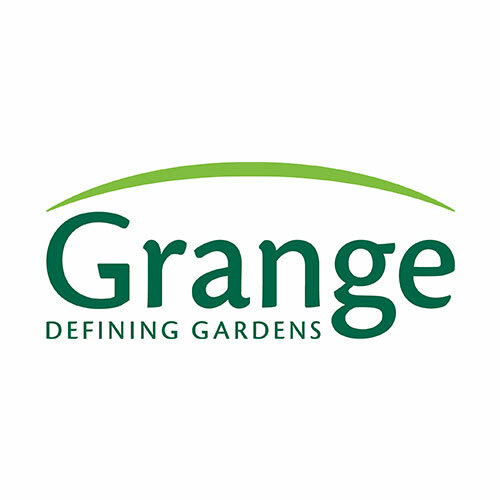 Founded in 1868 by George Hill, Grange Fencing have a long established reputation for creating high-quality fencing as well as other garden products to inject some life back into your outdoor area. With 147 years of experience in the industry, you can be sure Grange Fencing know a thing or two about high-quality fencing and garden products. With protecting the environment being very important to them, not only do they focus on the standard of their products but also where the wood for their products is sourced and so they ensure the wood used is Forest Stewardship Council certified and comes from sustainable forests whilst all pressure treatment processes were changed to arsenic free. Combining classic designs with contemporary trends Grange Fencing have all you need to create the garden of your dreams!